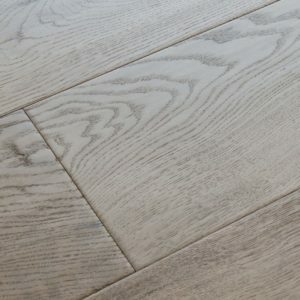 Gorgeous colour contrasts, warm tones and fascinating grain markings make this Ash Kalmar floor from Kahrs a pleasure to admire. 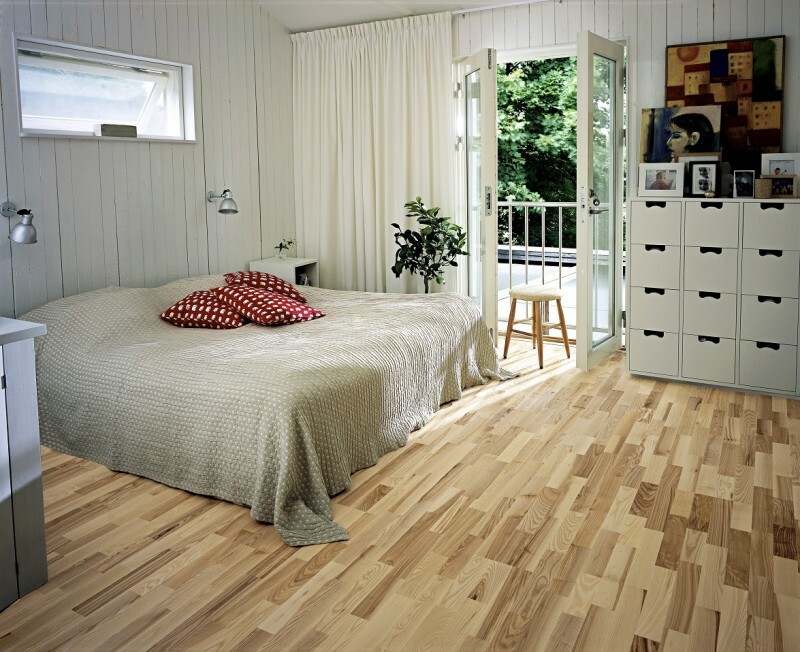 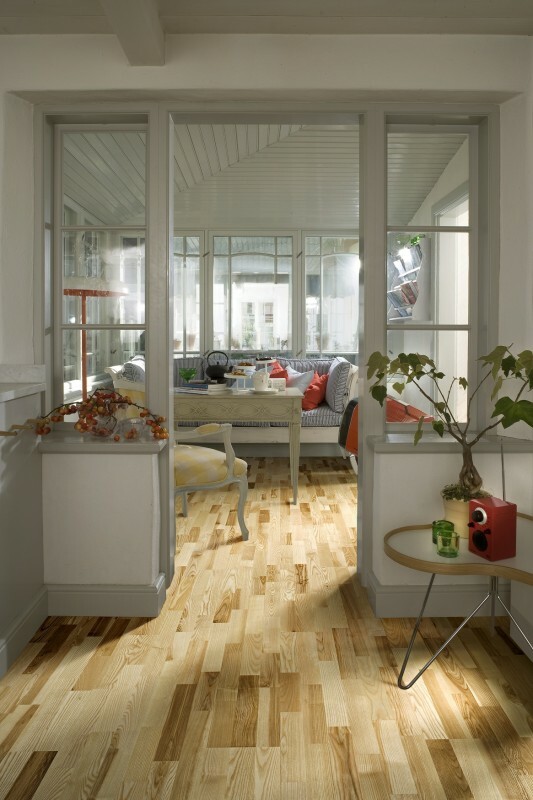 Ready to enhance the look of any room and infuse it with a charming natural beauty, Ash Kalmar has a high quality satin lacquered finish applied over the 3.5mm ash wear layer, lending it a smoother texture and contributing to the floor’s impressive 30 year warranty. 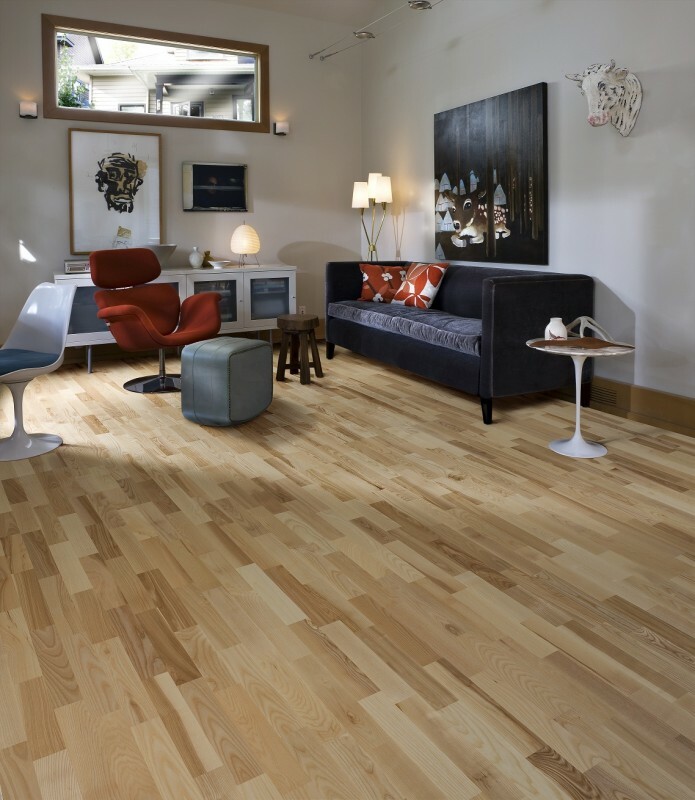 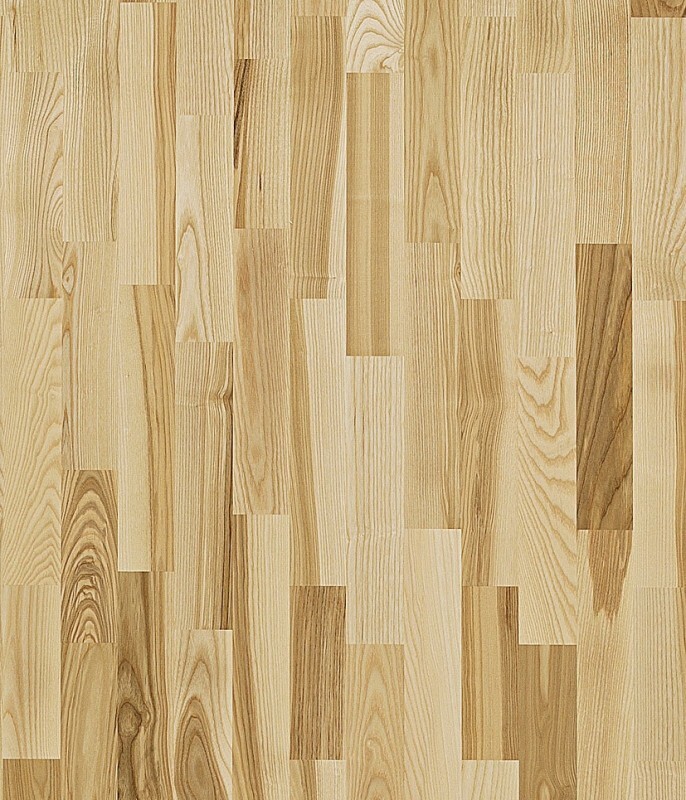 Food spills are easy to clean, making this engineered wood flooring perfect for busy domestic properties. 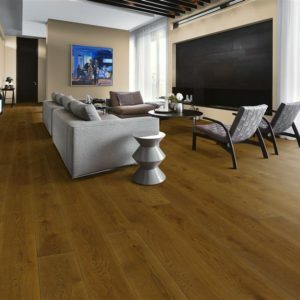 The extra long and extra wide planks can be installed quickly with the revolutionary Woodloc 5S system, in larger rooms or in open plan areas, for a maximum visual impact.